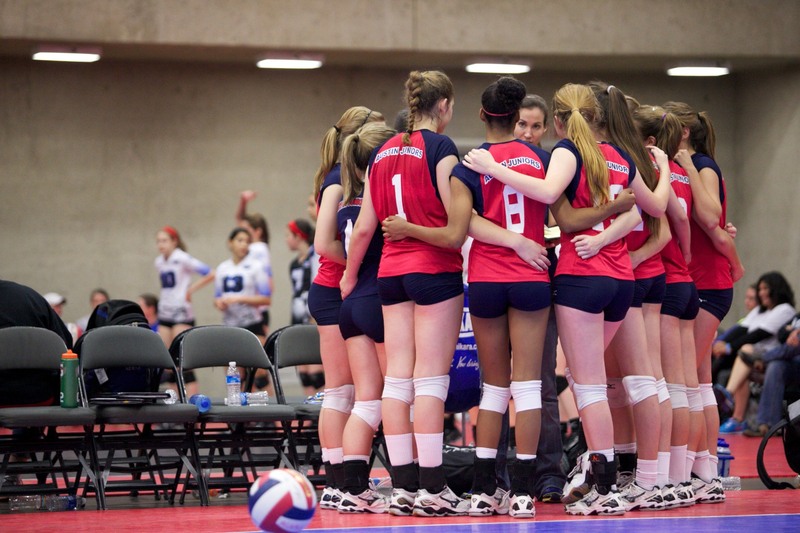 The Tour of Texas Warm Up is one of the fastest growing tournaments in the state of Texas with divisions offered from 15s - 18s. The Tour of Texas Warm Up is the perfect opportunity for clubs to start their season and prepare for the Tour of Texas Qualifier. You don't want to miss out!